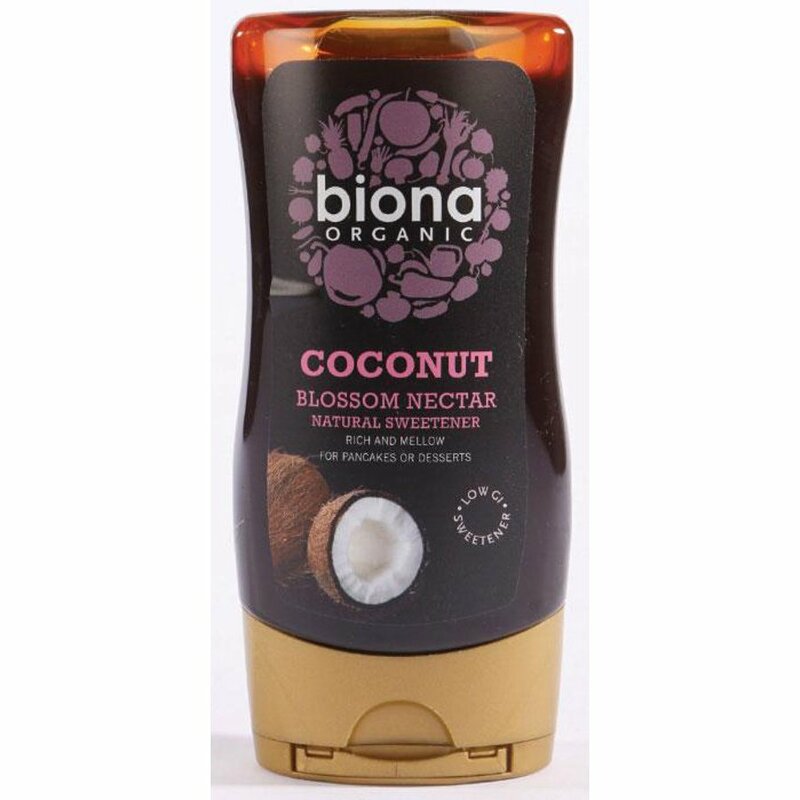 This new addition to Biona’s range of coconut products is the perfect natural sweetener and an ideal addition to your favourite dessert. Biona Coconut Blossom Nectar is a low GI, organic sweetener that is suitable for vegans, with a rich and mellow flavour – and it tastes even better on pancakes. The Biona Coconut Blossom Nectar - 350g product ethics are indicated below. To learn more about these product ethics and to see related products, follow the links below. There are currently no questions to display about Biona Coconut Blossom Nectar - 350g.